Boost your brand in brilliant color with Pro Vision! Strikingly clear full color graphics. 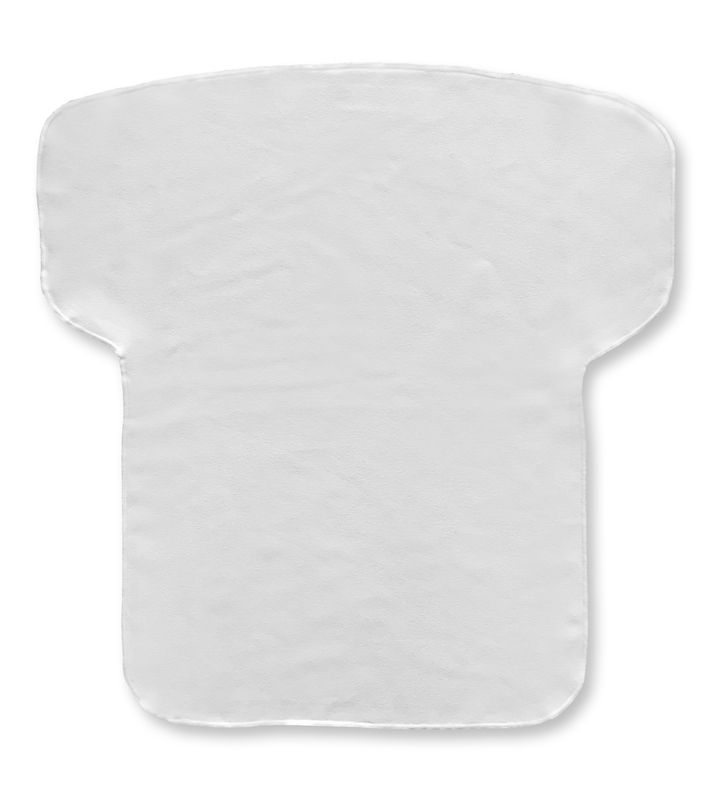 Edge to edge sublimation – your artwork will be showcased to the full size of the towel. Soft to touch, photo realistic images. 100% microfiber suede. Cooling towel utilizes premium cooling material to beat the heat. Stays cold for hours. Available in two sizes: 17″ x 18″ or 22.5″ x 23″. Lead time: 7 – 10 working days after receipt of P.O. SKU: JT-KOOLER. Categories: Pro Vision Sublimation, Jersey Rally Towels. 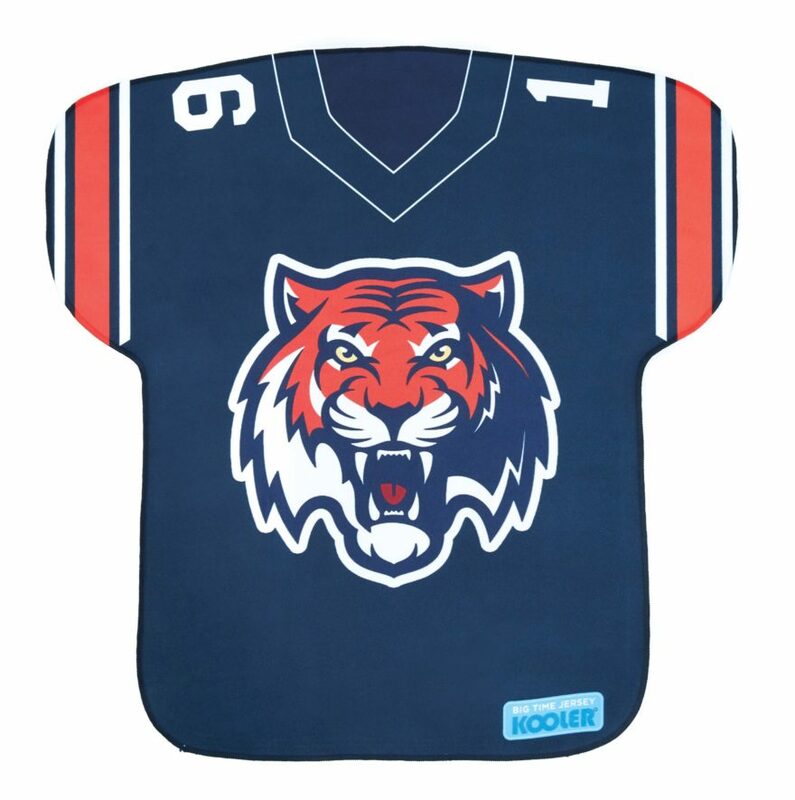 Tags: Cooling, Cooling towel, Cotton, jersey, jersey towel, shirt, jersey shape, JT-KOOLER, jtkooler, kooler, cool, kool, pro vision, provision.